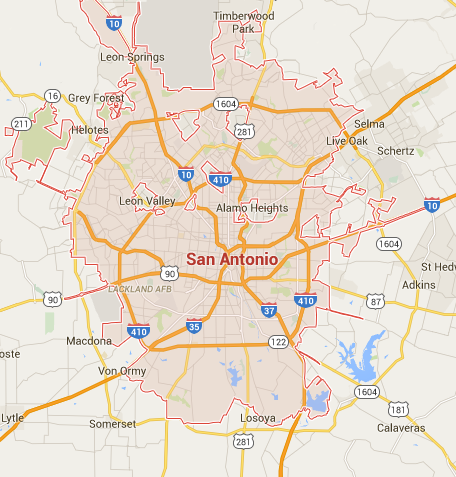 Sundek of San Antonio specializes in concrete overlay systems that are specifically designed to resurface or repair existing concrete surfaces. 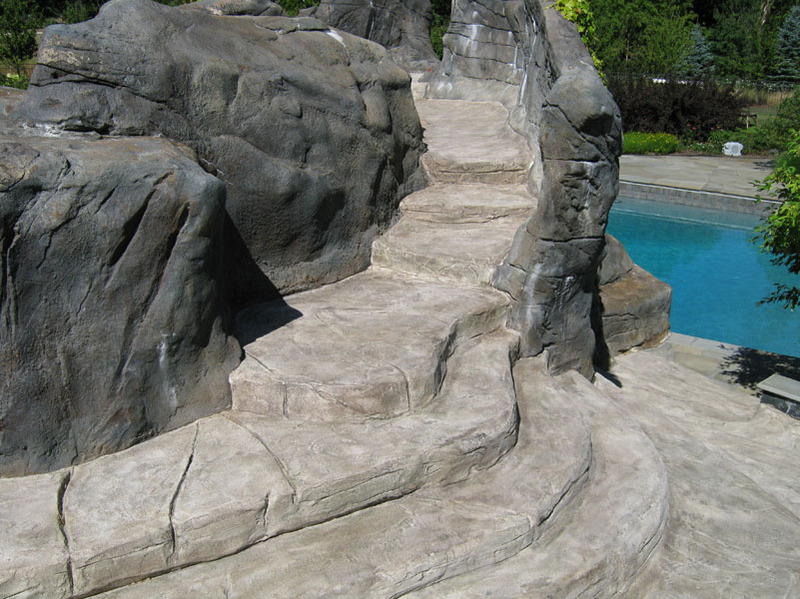 Sundek overlay systems create a brand new canvas for the concrete surface hiding stains, minor cracks, chips and variance in levels. 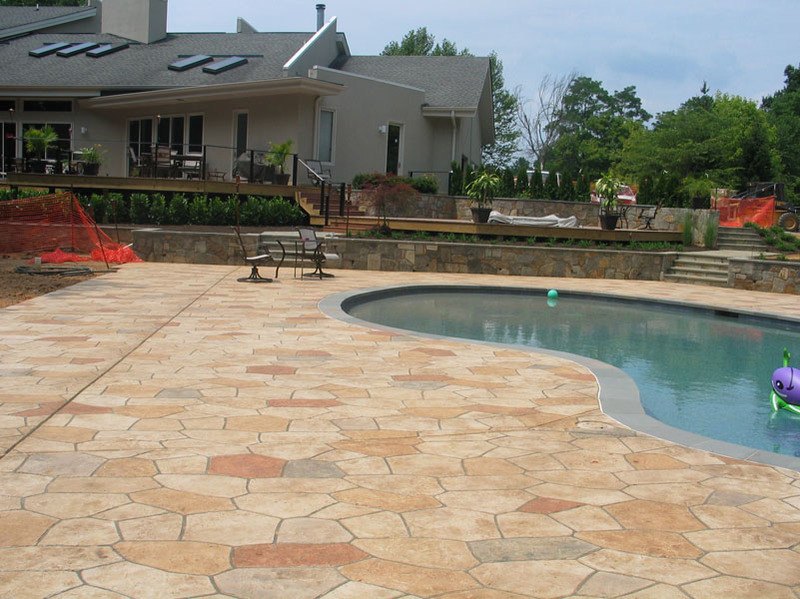 Each Sundek overlay system has been carefully manufactured to allow for a variety in thickness, texture and base color. 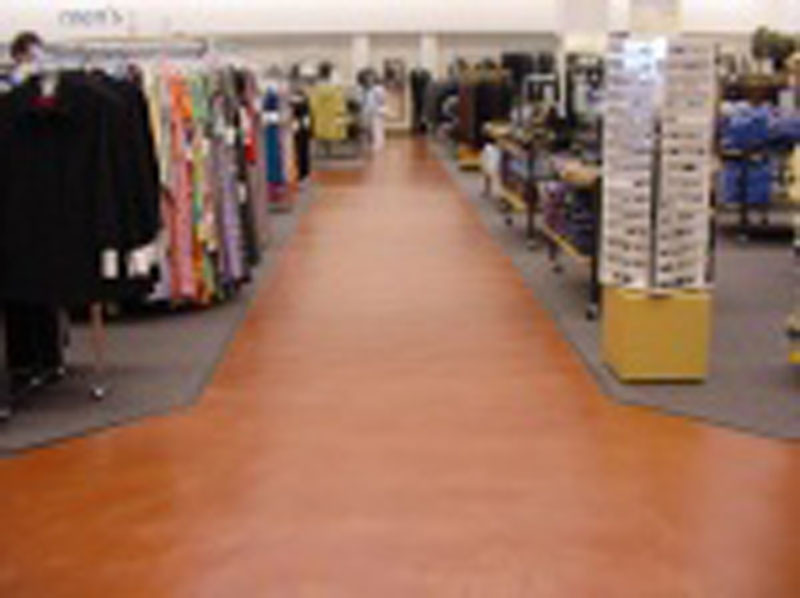 Many different patterns, colors and looks can be achieved using Sundek concrete overlay systems both for interior or exterior applications. 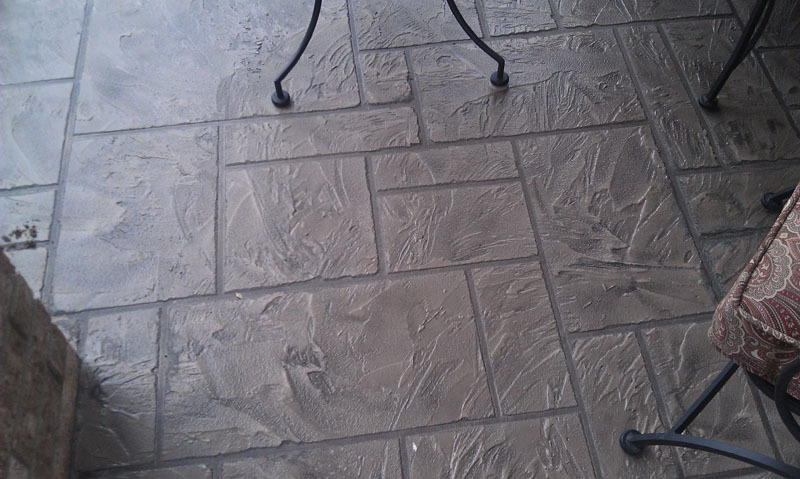 No other decorative concrete on the market today can compare to SunStone’s authentic look and feel!